We specialise in document translations: visa applications, work permits, property purchases, contracts and corporate/ business registration documentation in Thailand. If you have a document you need translated then we are the people in Chiang Mai to speak to. – We translate Thai to English and English to Thai in a timely manner. We have translated other forms of documents – licences, id cards, work permits, bond certificates, resident certificates, change of name certificates, marital status confirmation, marriage certificates, divorce certificates and land certificates, birth and death certificate, health status certificates, curriculum Vitae, work history, Motorbike and car licences. Business documentation – any document related to setting the up and management of a company – business registration, shareholder documentation, taxation, welfare, meeting reports, immigration documentation forms, marketing, business meeting reports, brochures, packaging details. Please contact our office to discuss your company’s needs today. Education papers – curriculum vitae, papers form educational institutions, graduation certificates, vocational, work application forms, résumé, transcripts of study and confirmation documents of study, training certificates and short courses. Any Research materials, master’s programs correction, PHD correction, reports. Visa translation for documents – we accept to fill forms, translate application forms, introduction letters, and online form filling. We can assist to prepare your necessary Visa documents. Fill in application forms, confirmation of income letters, statement letters, company letters, work confirmation letters, relationship / friendship confirmation. Invitation letter from company, Study certification letters. 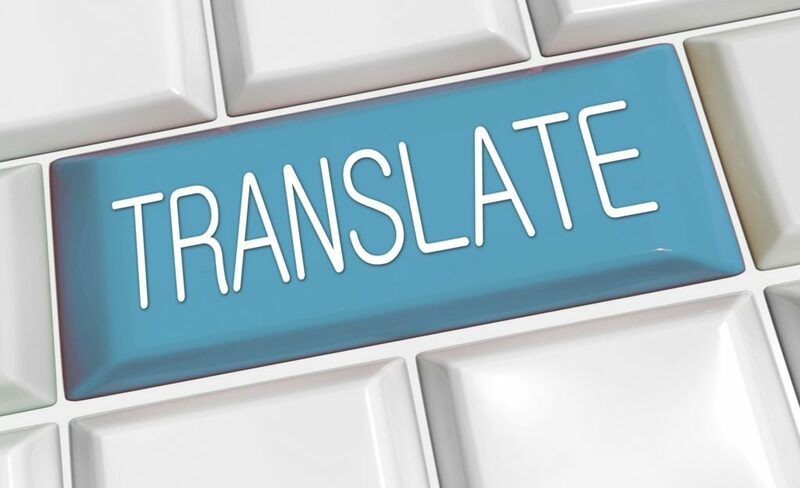 Contact us today for a free quote regarding your translation and document requirements. We can assist you to draft your personal application letter, resume, CV, or general documents and then translate them into the language you require. We offer translation services for Passports, VISA applications, ID cards, including household registration, and birth certificates. We can assist in the translation of certificates of qualification and training course curriculums. Our IT technicians will design and develop, or upgrade your existing site, in either Thai, English, or bi-lingual. © 2019 Centa Care Company Limited. All Rights Reserved.